Facebook released an update to its iOS app this week. Included in the change log was group-messaging enhancements, along with adding the ability for users to change their cover photos. 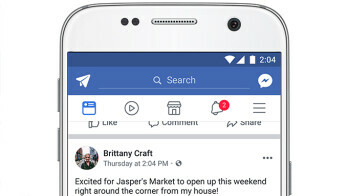 Watch video · Facebook’s been keeping track of all those apps, and now gives you the ability to restrict particular apps’ access to information. On the Settings screen, select “Apps” in the left-hand rail.